Thank you for stopping by and taking a look at my lifestyle blog. Originally my intention was to write a travel blog but it has transformed along the way; Not all of us are designed/able to live the nomad lifestyle. My life is multifaceted so I tend to write about my personal experiences, the milestones I am going through in life and the tips and tricks I learned along the way. Travel is my main passion but I am also very focused on my career. As a Marketing Professional, I love the creative freedom that my blog give me to express myself. Hopefully some of my posts will resonate with you, I try to cater to my fellow millennials with life and career insights, travel advice, recipes, style guides and of course whatever is trending my life at the moment. I currently reside in Vancouver, BC, so I do try to mix in some local content. 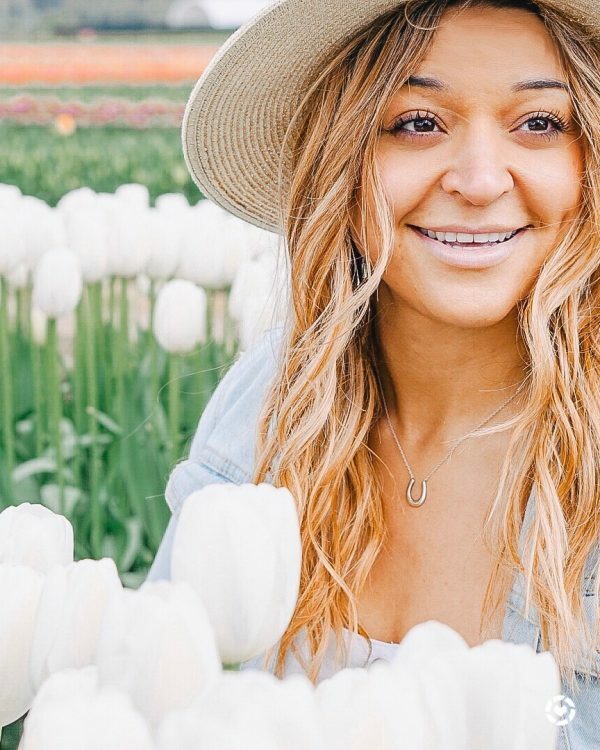 I love everything the west coast has to offer and I would love to connect with other Vancouver lifestyle bloggers. Reading and writing has always been my first love. Every since I was a child, I would go on weekly trips to the library with my mom and pick up a new set of reading material. When I was in middle school I read The Hobbit and I was convince that I would write literature for a living. What you thought you would be when you grow up does not always end up being where you end up. Also, I am slowly learning that growing up is variable not a constant. I grow and evolve every single day. After graduating university, my reading suddenly came to a hault. I decided that I did not want to stop learning and expanding my skill set, so I decided that I should start writing again. I wanted my blog to be a reflection of me, and share my major passions in life. Writing a personal blog is hard because it puts your personal life on display. I find it very difficult to be fully exposed for the whole internet to read ( it is also nerve racking because you never know who is reading). I do know that I relate best to writing that has a vulnerable quality to it, so I am trying my best to cover topics that I think others will be interested in and sharing tidbits of my everyday life. I would describe myself as a fitness fanatic with an aggressive sweet tooth. I love eating, experimenting with new recipes and of rouse checking out new restaurants . I also enjoy being active and being outside. I have tried everything from bouldering to stand-up paddle boarding. My paradise would be spending the majority of my time outside, hopefully basking in the sun. For now I will take Raincouver’s mild climate and the occasional sunny day. I am a tad on the organized side, some say OCD, I prefer prepared. I am definitely a planner. Throughout the years, I have slowly become more laid back. I like to share my experiences and let you in on some of my insider tips. Even if I spend hours researching to prepare for something, I find that personal experiences are the best guide. Thank you for visiting my blog and I hope you enjoy following my journey!